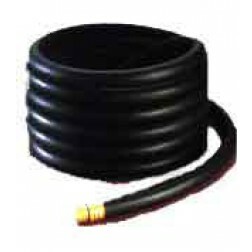 Not just your average rubber water hose. 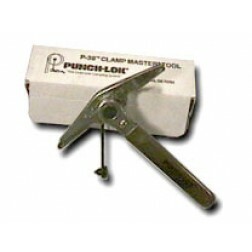 Designed for rugged use by contractors. 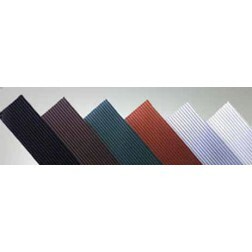 Closed cell vinyl sponge anti-fatigue matting, resists grease, liquids and absorption. 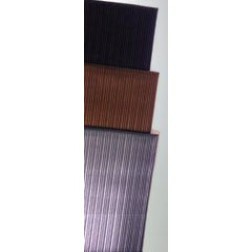 Excellent insulation material with a linear pattern surface which is skid resistant. Easily cleaned with a sponge mop, sweeping or hosing down. 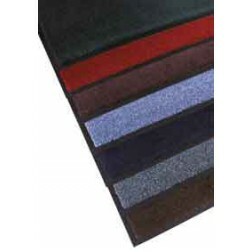 Specific length cut mats have bevel on the long sides only. 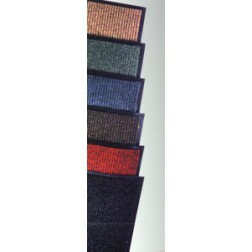 Specific cut length mats have bevel on the long sides only. 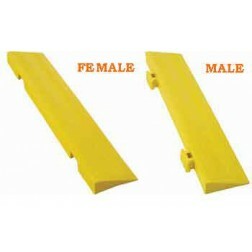 Wide spaced rounded rib design of this vinyl runner affords easy clean up while providing sure footing and floor protection. Interlocking Turtle Tiles snap together for easy installation. Porous design allows for drainage and allows small particles to fall underneath mat. Heavy olefin mat-the very best on the market. 100% continuous filament olefin yarn and is bonded to a high quality non-slip vinyl backing. 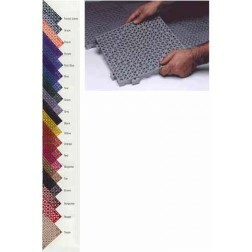 Custom sizes available for $3.19 per square foot. Thicker and heavier mats are available. Call our office for additional available mats. Ace Rib is 100% Polypropylene ribbed surface bonded to a vinyl backing. The two-level construction actually traps heavy traffic dirt into channels below the mat.